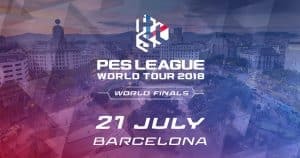 Today, Konami announced that the 2018 PES League World Finals will be held in Barcelona, Spain. The event will take place on Tuesday, August 21. 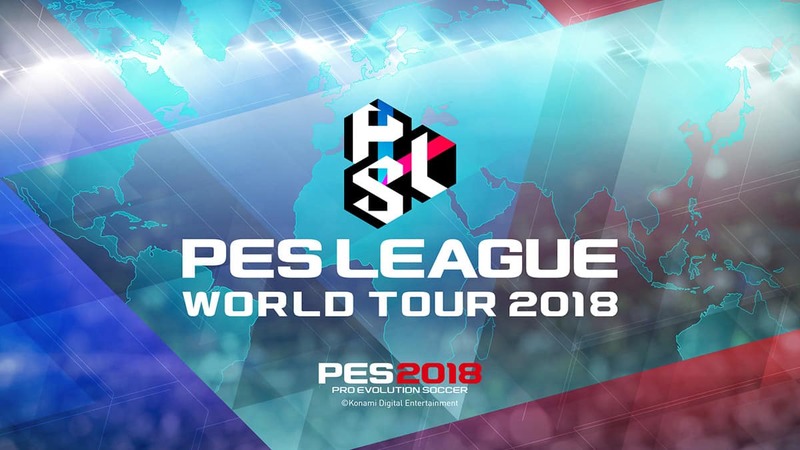 Eight individual competitors and four teams will compete for the 2018 PES League Championships. Below are the participants that qualified for the World Finals. Each finalist, including the four co-op teams, battled through three rounds of competition to make it to Barcelona. The tournament benefited in 2018 from a new format, as regional qualifiers were held in three different continents. From there, the group was filtered down to the finalists. The new 3-on-3 mode has been a huge success for Konami as well, finally giving the company the ability to offer a co-op competitive mode. PES will broadcast the finals on Twitch, Twitter and YouTube. What do you think of the news for the PES League World Finals? Are you making the trip to Barcelona, or will you be watching at home? Let us know in the comment section below, and don’t forget to subscribe to SGO. Previous articleHow to Celebrate in Madden NFL 19 – Choose Your Touchdown Celebrations!